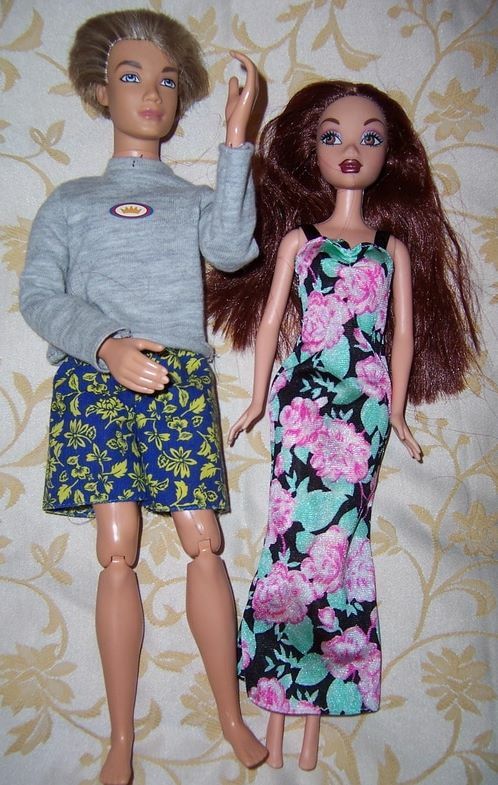 "My Scene" series of dolls were first introduced by Mattel in 2002 to compete with the Bratz dolls. Here is the Scooter to go with the My Scene dolls. 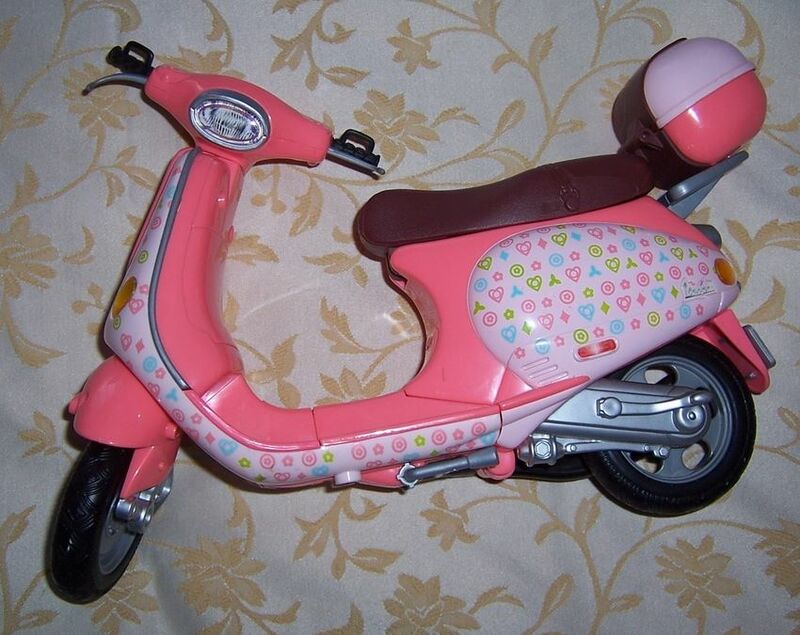 It is a Vespa Scooter in pink colour with a brown seat which lifts up to put items in and there is a capsule on the back for a helmet. 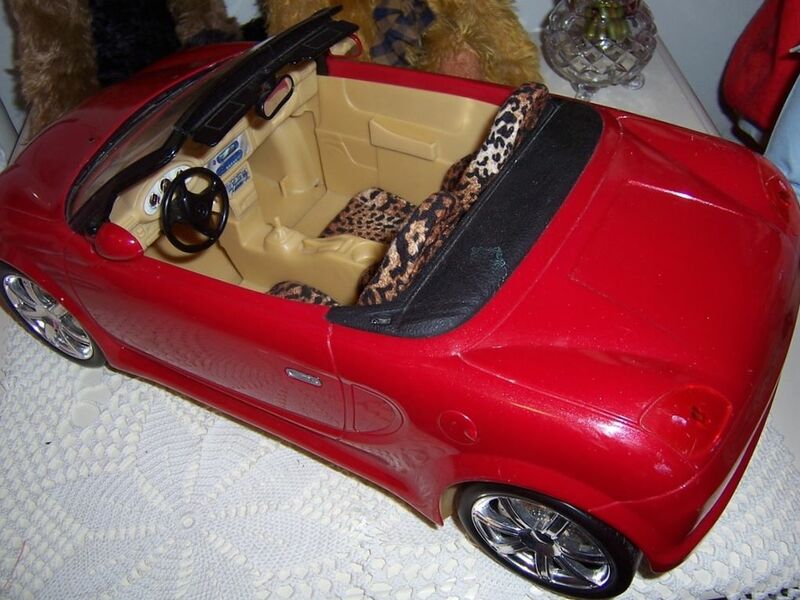 This is a rare My Scene Red Sports car with leopard print car seats. My Scene dolls and accessories stopped production in 2011. The Mattel 2003 My Scene sports car has two side mirrors which can be moved in and out. On the dashboard there is a GPS which can be moved up and down. The steering wheel is movable, as is the rear view mirror. The cars numbers plates are : MYSC3077. There are some small marks to the outside of the red plastic as you would expect to find on a pre loved item, and also a small crack on the windscreen. If you would like extra photos then please ask. A GREAT ACCESSORY FOR YOUR MY SCENE DOLLS TO RIDE AROUND IN. We have 2 My Scene girl dolls who are dressed in very pretty party sparkly dresses. We believe they are called Nolee, and Chelsea. They must be a later version of the other dolls we are selling as they have fringed upper eye lashes. There are a couple of marks on the legs of Nolee which look like light bruising . Bryant and River are wearing what we believe are their original clothes. Some marks to Rivers top. 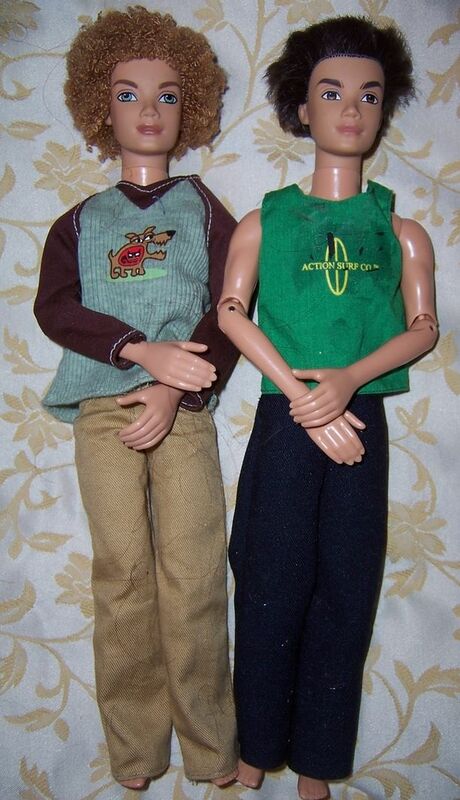 They are both articulated at shoulders, elbows, hips and knees and can be put into many different poses. Hudson & Kennedy are wearing what we believe are their original clothes. Kennedy is missing her shoes. Hudson is articulated at shoulders, elbows, hips and knees and can be put into many different poses. Hudson and Chelsea are wearing what we believe to be original clothes My Scene clothes. They have both lost their shoes. Chelsea and Sutton are wearing what we believe to be their original clothes except for Suttons hand knitted jumper. Sutton is wearing his original shoes and Chelsea has lost her shoes. Sutton is articulated at shoulders, elbows, hips and knees and can be put into many different poses. He also has flocked hair, and brown skin.